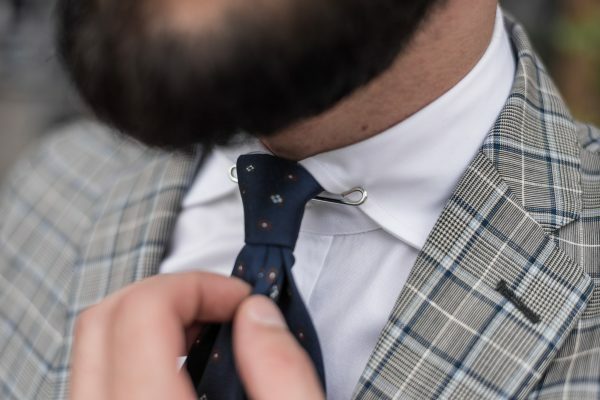 Collar pins were widespread in the twenties and thirties, and recently they gained in popularity again: this is the perfect accessory to give a touch of elegance and style to sophisticated outfits. 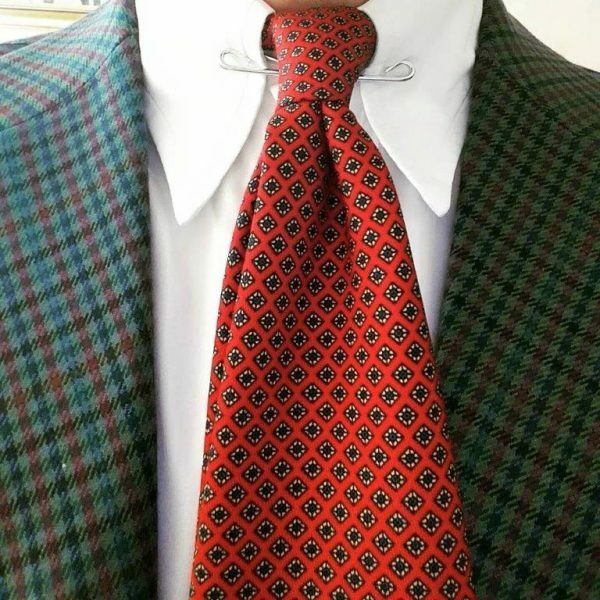 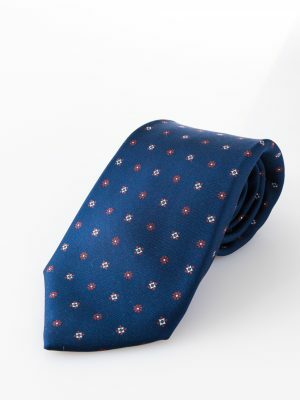 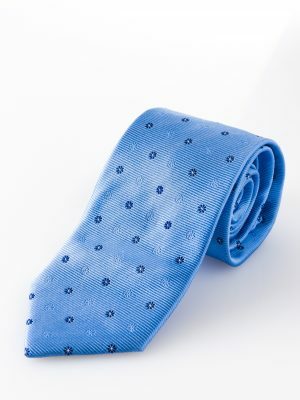 Collar bar clip “George” suits to every shirt and does not require making holes in it. 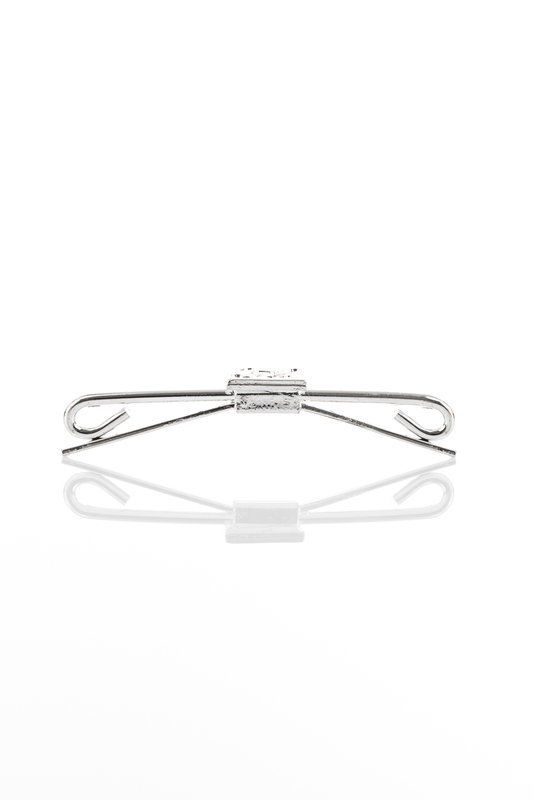 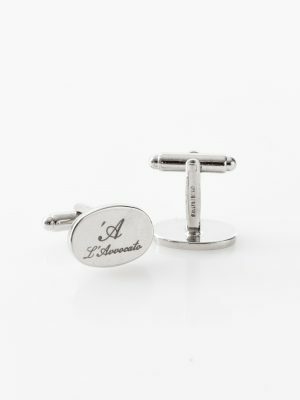 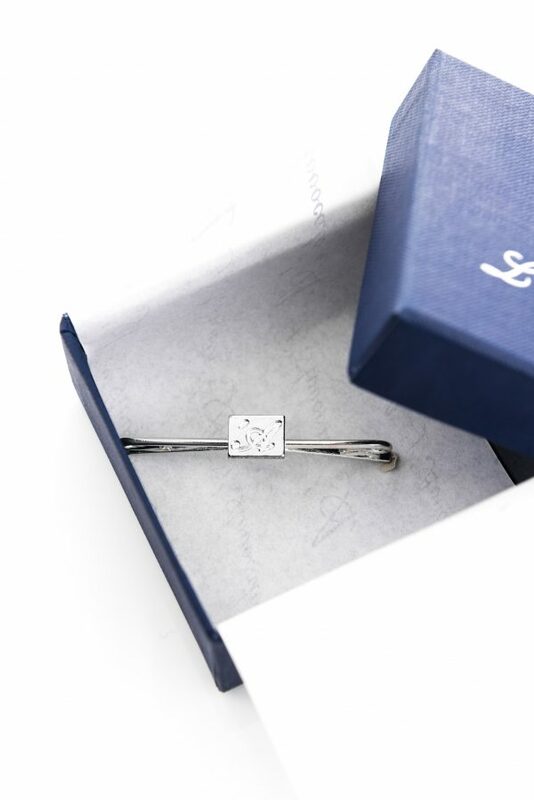 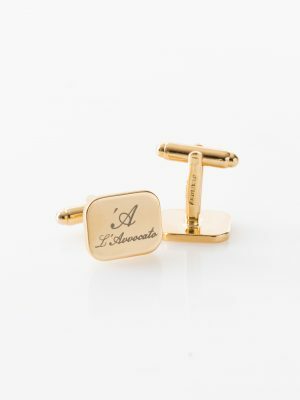 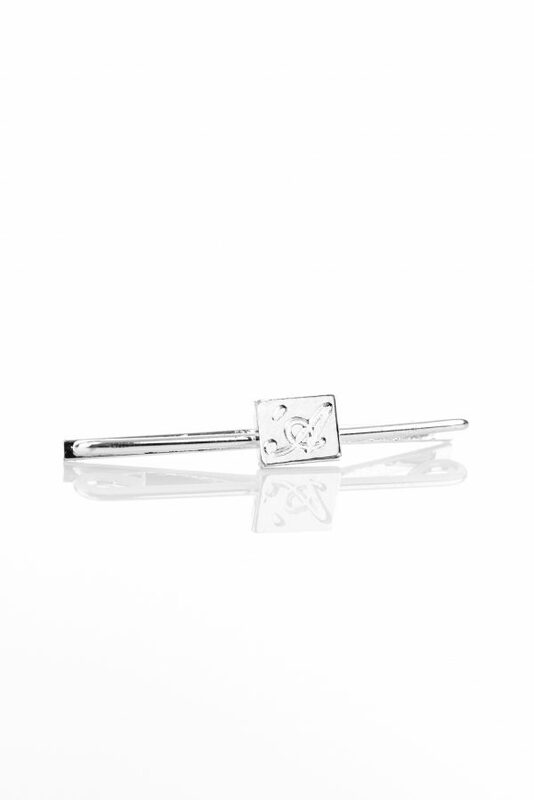 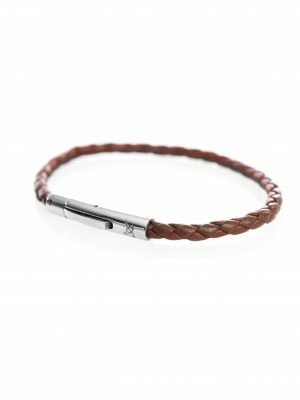 L’Avvocato Collar bar clip is made of silver plated steel, with a ‘A engraved logo plate.